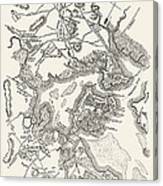 There are no comments for Boston: Map, 1775-1776. Click here to post the first comment. BOSTON: MAP, 1775-1776. 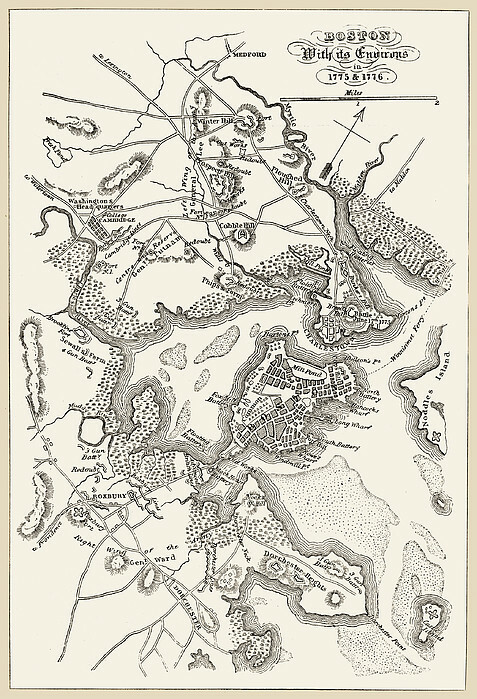 Map of Boston, Massachusetts, and the surrounding area, 1775-1776. 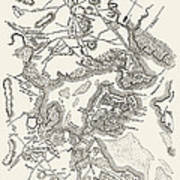 Line engraving, 19th century.